We charge a small delivery fee of $10.00 in the grand rapids area but we will deliver to Western Lower Michigan as well as the Lansing and Central Michigan Areas. Price depends on distance. 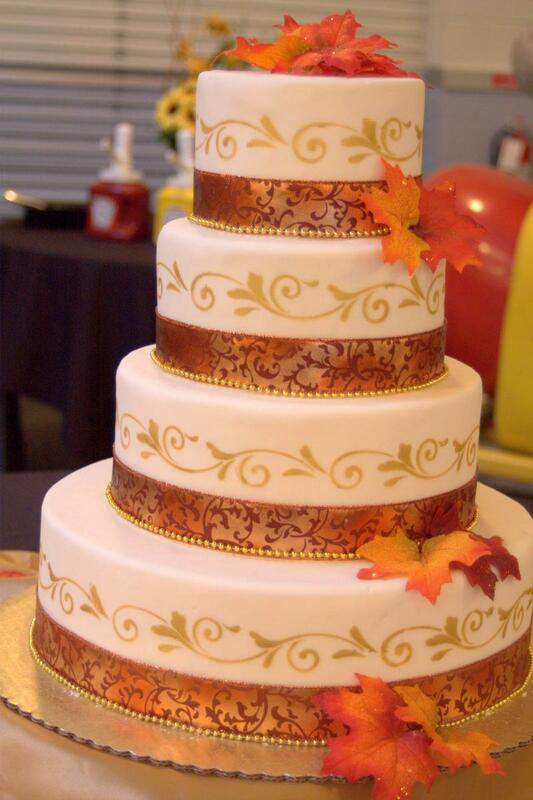 A deposit is paid when your cake is ordered which will be subtracted from your total . This holds you the date. The balance to be paid 2 weeks before the wedding. 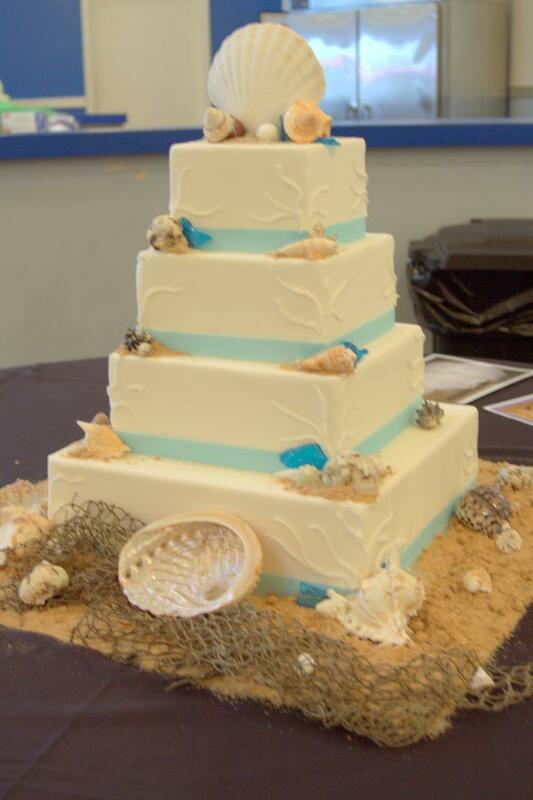 All items used for the cake have to be returned washed and unbroken 1 week after the wedding unless other arrangements are made. 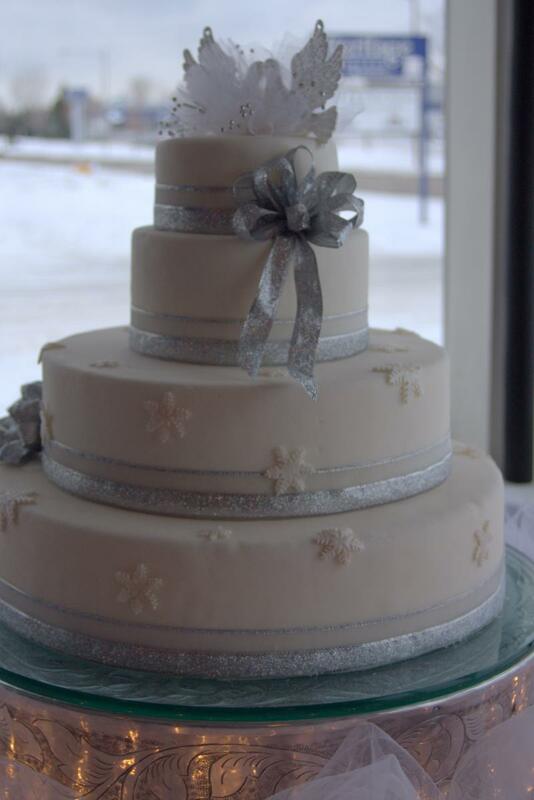 Please call or e mail me to set up a time for us to design your special cake for your special day. Bring your color samples and the address of your reception . Hear are some samples of cake sizes, servings and cost. Copyright 2011 Cakes and Crafts By Sue. All rights reserved.